Here’s a delicious treat that I just found as I browsed YouTube in the wee hours of the morning (it’s 1:40am here!). 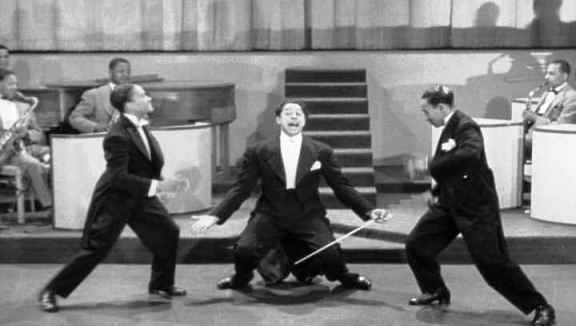 Enjoy this well-done documentary of the Nicholas brothers, complete with vintage footage, amazing dance routines and rare clips of the brothers discussing their careers.Once you’re done, be kind. Share.